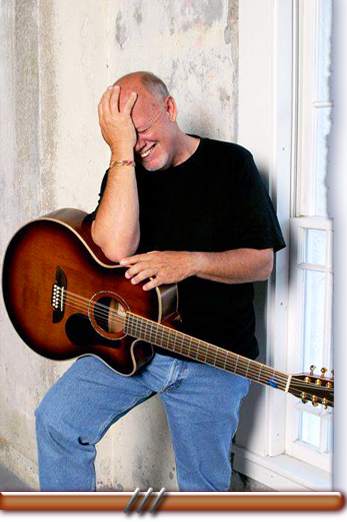 John Howard is a singer/songwriter who has lived in southwest Florida for over 20 years. He has performed solo and with other backing musicians at music festivals, radio stations, theaters, and a wide variety of other entertainment venues. He has produced two original CDs: “Sunlight” and “A Touch of Blue.” His Americana style of music has been sold nationally and as far away as Great Britain. The BBC even featured a story about one of his songs in their online news magazine. Internet radio is also becoming a popular venue for his songs. You can buy Johns songs on iTunes, CD Baby, and Amazon Music. Use this form to safely opt-in to my newsletter and get notified of when and where I will be appearing and links to my two CDs.